You rely on a lot of data to keep your business running every day. If your business experienced a data breach, natural disaster, or critical hardware failure, how long would it take for you to recover your valuable data? What would happen if it was lost forever? Did you know that 80% of businesses that experience a significant loss of critical data either never open their doors again or go out of business just one year later? This makes sense when you consider that many small and medium-sized businesses are still relying on outdated disk and tape backup systems that fail almost 100% of the time. That’s right. The very systems that many businesses rely on to keep their data safe fail nearly 100% of the time due to mechanical failure, age, or human error. The worst part is that most businesses are completely unaware that their data backup system isn’t working until they need it most! It’s time to leave outdated tape and disk drives behind and step up to new technologies that make it far easier to backup critical data and verify that backups are actually working. 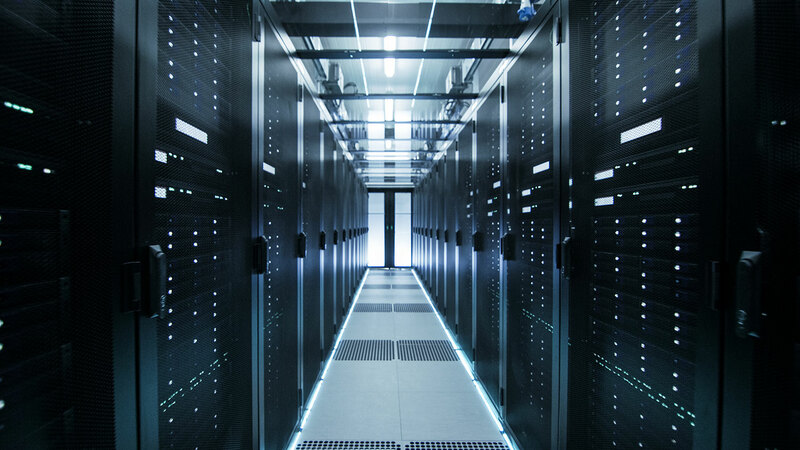 The key is striking the right balance between onsite backup systems that can be restored quickly and off-site, cloud-based systems that keep data safe in the event of a fire, theft or natural disaster. Thanks to advances in technology, it is now possible for businesses of every size to implement a comprehensive cloud-based backup system that suits their needs and budget. At Tek Busters critical backup systems are at the heart of our IT support services. In fact, it’s one of the first things we are likely to ask you about when you contact us the first time. It’s really that important! We provide comprehensive backup solutions for all of your critical information using a variety of cloud-based systems from Datto, a leader in cloud-based backup technology. We also handle image-based backups for all of your workstations using solutions from Cloudberry. Above all, we make sure that every single backup is actually completed and accessible, so you’re never left without your critical data when you need it most. Are you ready to stop gambling with your current back up system? Tek Busters provides backup solutions customized for your business needs in the lower Mainland of Canada including including Vancouver, Surrey, White Rock, Delta and Richmond.